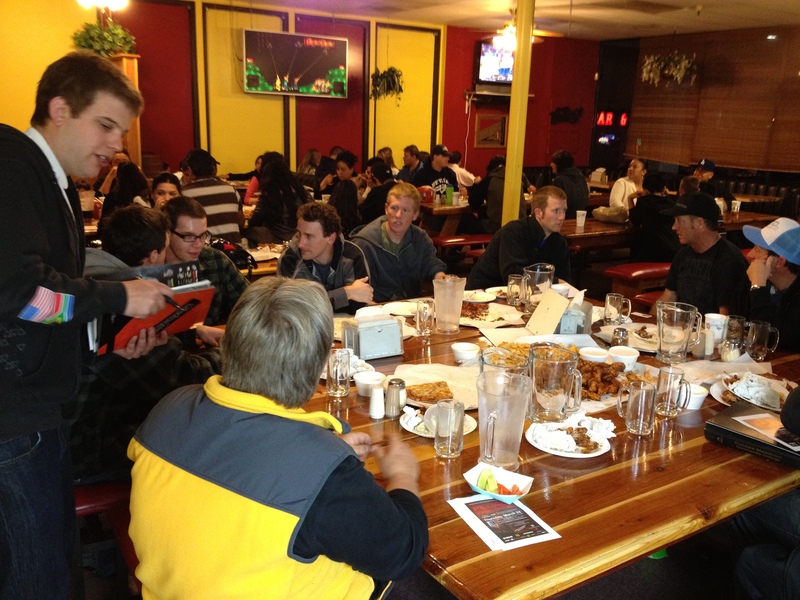 dhReno had the first team meeting last Saturday at Pizza Plus. 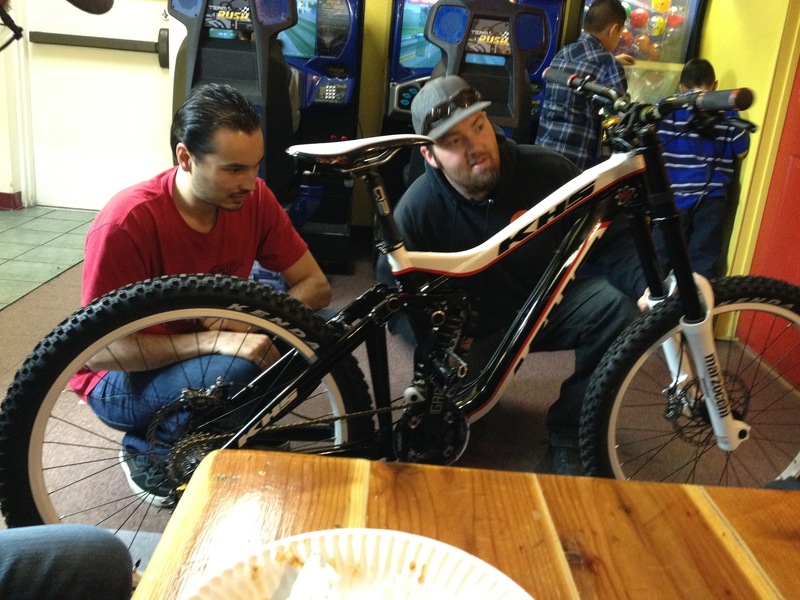 We talked about the upcoming racing season as well as training rides and equipment. Once again Black Rock Bicycles is our main sponsor for the 2012 season. Thank You Randy! Kevin Joell of TAMBA was also at the meeting and gave us an informative update on what is going on with Tahoe mountain biking. Big thank you to team manager Matt Robison for organizing the event. Sorry to have missed that one..